Two chassidic Jews from Brooklyn are being credited with saving a 52-year-old woman from taking her life on the Brooklyn Bridge on Monday morning. 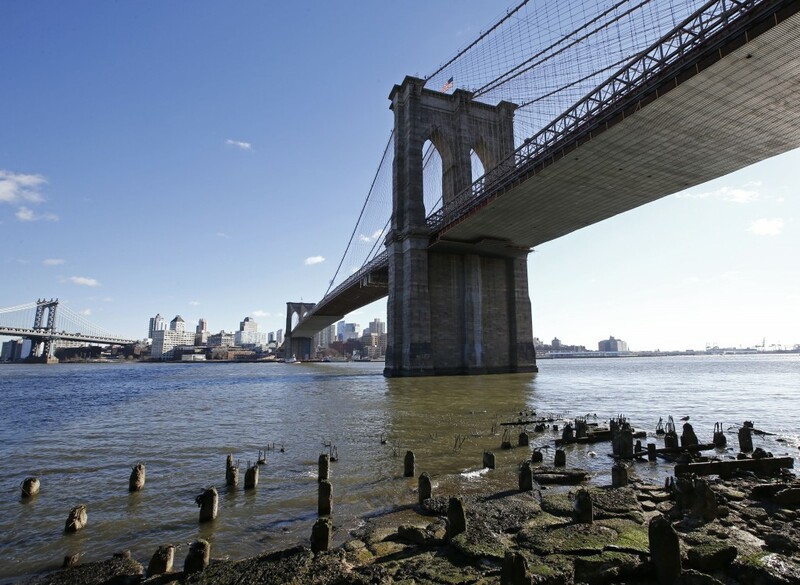 The incident played out at around 9:55 a.m., when the woman attempted to jump off from the Brooklyn side of the bridge, according to JP Updates. “I was driving to Manhattan and then I see this woman getting out of a taxi and starting to climb on the railing of the bridge,” Chani, a resident of Crown Heights who asked not to be identified, told COLlive. Among the civilians at the scene was Shloime Kohn, a chassidic man from Williamsburg who helped manage the situation and called the police.